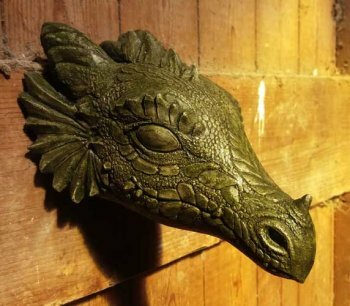 This is a superbly detailed Dragon Head that is so realistic it almost comes to life as you look at it. 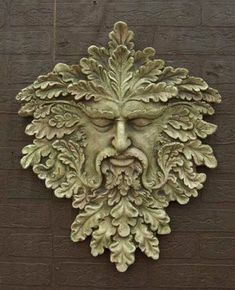 All our ornaments are made and coloured by hand. 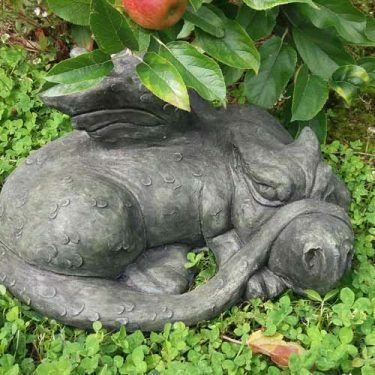 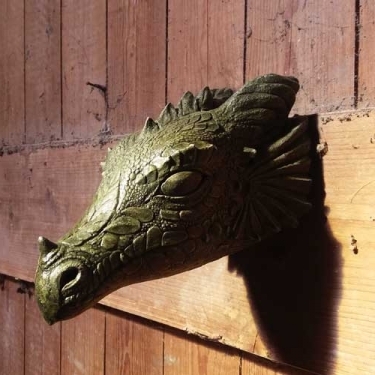 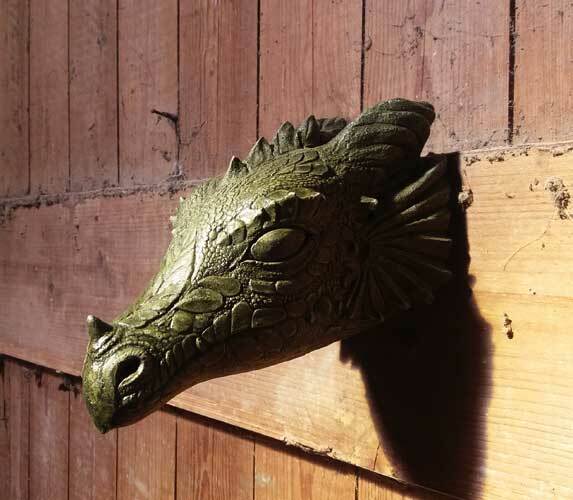 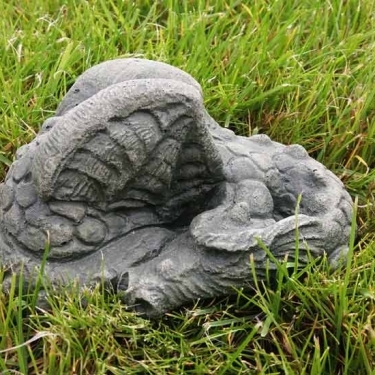 Cast in frostproof casting stone the Dragon Head is suitable for both indoors and outdoors. 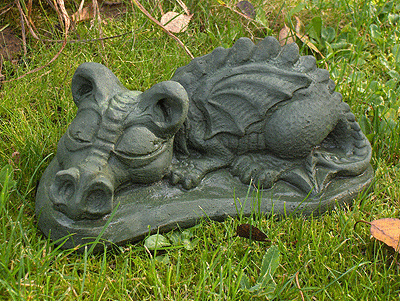 The head has a length of 26cm, is 13cm wide, and weighs about 2kg. 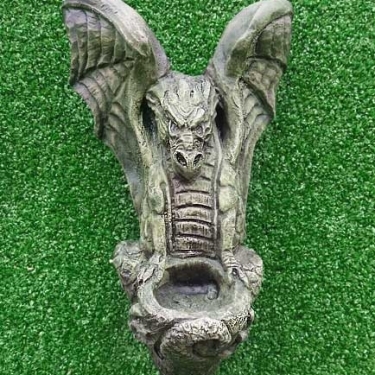 It has a strong hook at the back for secure display.